February's Meeting Announcement! Register now. 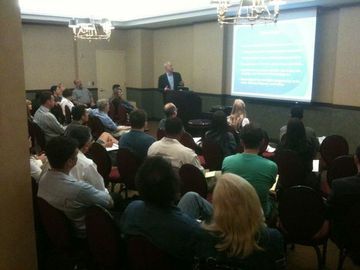 I am emailing to announce January's meeting, "Get Patent Smart!" Mindy Beckel of the New York area's Community Outreach Coordinator will be discussing various resources as well as inventor-friendly programs for inventors to take advantage of. Registration deadline: February 10th (day of the meeting) at 11:30am. If you register for a guest, please include the first and last name of the guest(s) at the time of purchase. Also, admission includes viewing and participating as an audience member at the pitching panel held after the talk. Interested in pitching your invention (patented or patent-pending) to our expert panel who will offer great advice and feedback? 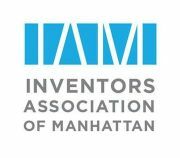 See more information and register here: http://www.meetup.com/manhattan-inventors/events/161958282/.